Join the Philadelphia Homebrew Club for an afternoon at the ball park! 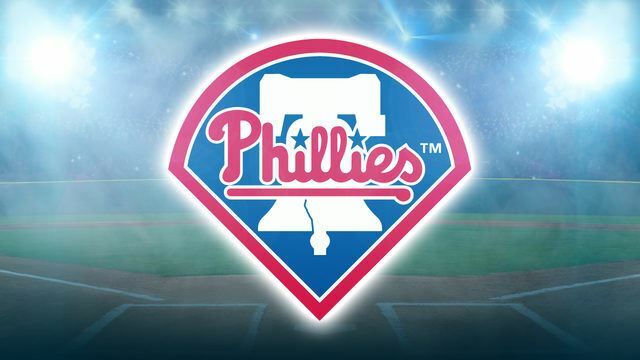 Phillies take on the Mets at 1:35 P.M., and we've got a great deal! Only joining us for the tailgate? Sign up here! The Philadelphia Homebrew Club will be hosting our 2nd annual Phillies Outing on Mother's Day, May 13th! All of the ladies will receive a Phillies pull-over at the gate this year! Join us early for tailgating - more details to come!